ATVs, Scooters and Buggies in Crete. Best car rental & moto rental deals in Malia Crete. Hermes Car Rental Malia welcomes you to sunny and beautiful Crete,an island of unique and unforgettable experiences. We believe that there is no better way of exploring Crete than driving a Motorcycle or Car. 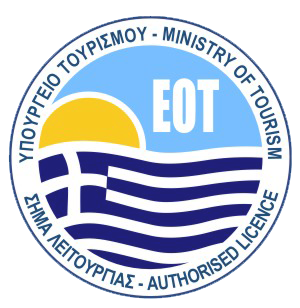 Our first and foremost target is to ensure your comfortable driving around the island of Crete. 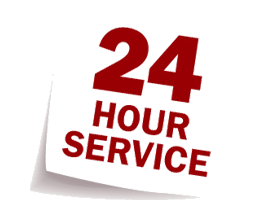 Our Company specializes in car rental services for more that 15 years. We offer the most economy rent a car Malia services. Our prices are final with no hidden costs and include many free amenities. Choose Hermes Rental Malia rent a car services and explore our island. With us you can be sure. Excellent service, safe new, clean cars and the best prices on the market. For Atv or quad rentals in Malia we are always the best choice. All our atv’s & quad models that Hermes rental Malia offers are very reliable, safe and clean with frequent checks. 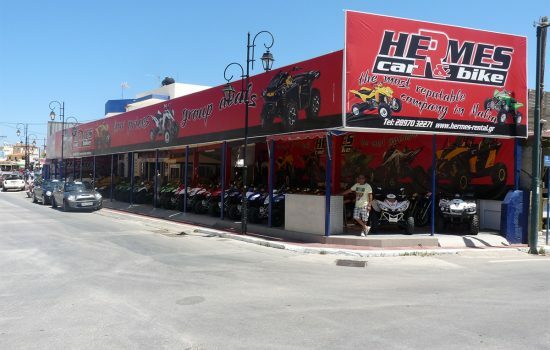 Hermes Malia Rental is the best atv, quad rental agency in Malia. Check our ATV & quad Hermes Malia models and choose the ATV that fits your needs. For scooter & moto rental services in Malia we are the best and most affordable choice. At Hermes Rental Malia our aim is to offer premium scooter rental & moto rental hire services in Malia all year round. Check our Hermes Malia Rental scooter & moto models and book online fast, easy and reliable. The best way to explore Crete is to rent a car from Hermes Malia Rental agency in Heraklion. With Hermes rent a car services in Malia you can rent your car that suit your needs. Hermes Rental Malia guarantee your safe and pleasent stay in Crete for your family or friends. 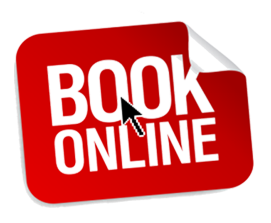 Just use our booking system and book online the vehicle you need. 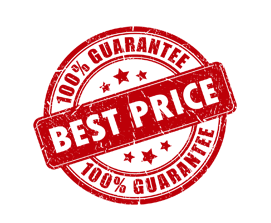 In less that a minute you choose your desired Hermes Malia car rental, atv rental, quad rental, scooter rental or moto rental from our brand new models. If you decide to come to Malia and you want to rent an Atv or Quad you can trust Hermes Malia Rental for the best atv quad deals in Malia. Hermes Atv & quad services in Malia are always beyond your expectations for a reliable atv rental. Through our new website you can book online your atv or quad vehicle in just 3 simple steps. With every quad or atv rental you get many free amenities and the best support ever!